I am seeking advice for toddler nap time. We have one toddler who fights napping by rolling, climbing, getting on all fours, and generally not being still. We have moved his cot away from the others so he doesn't distract them, but it is still difficult. We have another toddler who makes loud noises, I think as a way of getting attention. This generally goes on for 15 minutes or so, then everyone sleeps for 1.5 to 2 hours. We have tried ignoring the behaviors, but they accelerate and spread to other children. What suggestions do you have? As you know, toddlers are beginning to assert their independence and control over their own lives. This comes in many forms. For some, it can take the form of not wanting to wear clothes Mom has picked out. My own son refused to eat meat. And for others, naptime is their source of power. 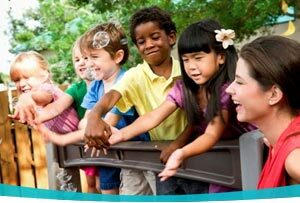 In the childcare setting, it is even more pronounced since you must follow a schedule for everyone and cannot alter naptime for just one child. Instead of calling it naptime, call it quiet or rest time. If the child doesn't feel like he is being forced to go to sleep, he may not fight it as hard. Allow the child to have some books on his cot to read until he is sleepy. Play soft, soothing music and encourage all the children to listen quietly so everyone can hear it. Read a story once everyone is snuggled into their cots. A longer story told in a hushed whisper will focus attention away from playing. Use a fan or white noise machine in the room to help block noise. I would also kindly suggest that you talk to the children’s parents about routines they follow to get their little ones to sleep. They may have a special ritual before sleeping like getting a drink of water, sleeping with a particular stuffed animal, or being rocked or patted to sleep. 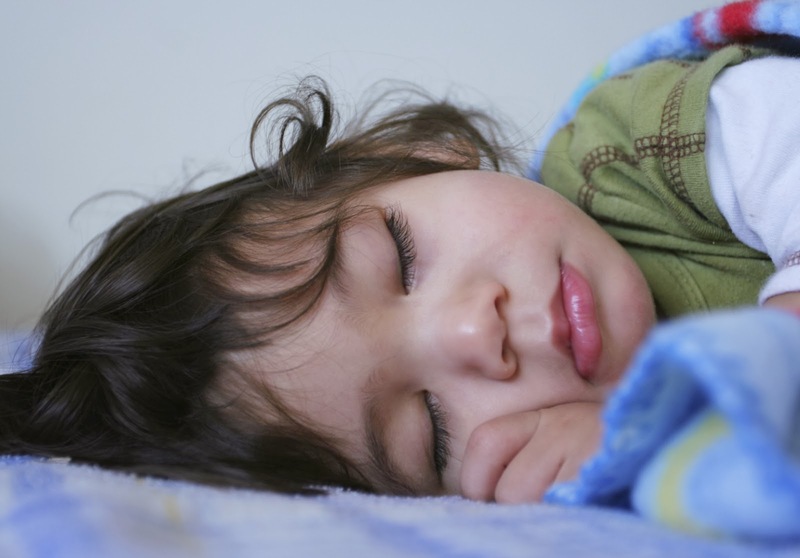 Knowing about such routines may be just the key you need to help the children get to sleep. Lastly, you might try sitting beside the child who is noisy or who cannot get to sleep. Just having someone near can provide the calm and sense of security the children crave. 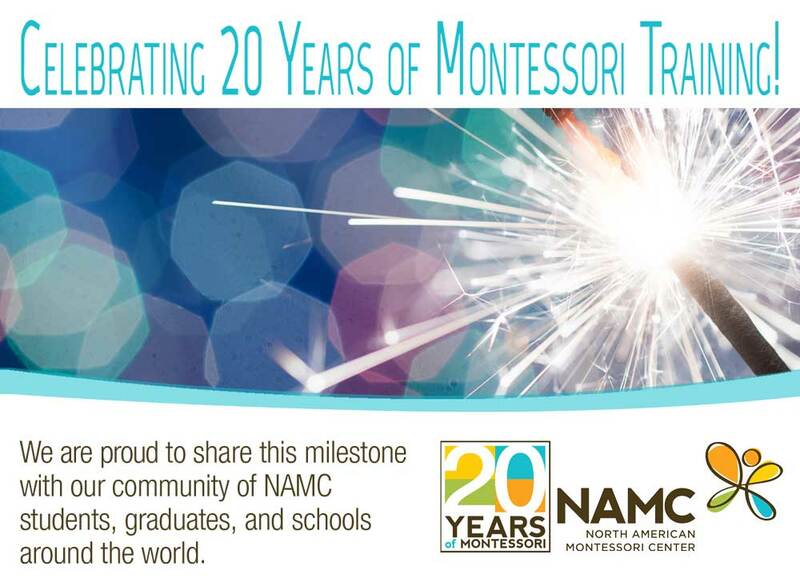 © North American Montessori Center - originally posted in its entirety at Montessori Teacher Training on Friday, December 6, 2013. I think more noise (such as music) might actually be distracting for some children who are very sensitive to noise and for whom this may be the one time a day that they get relief from noise by others.